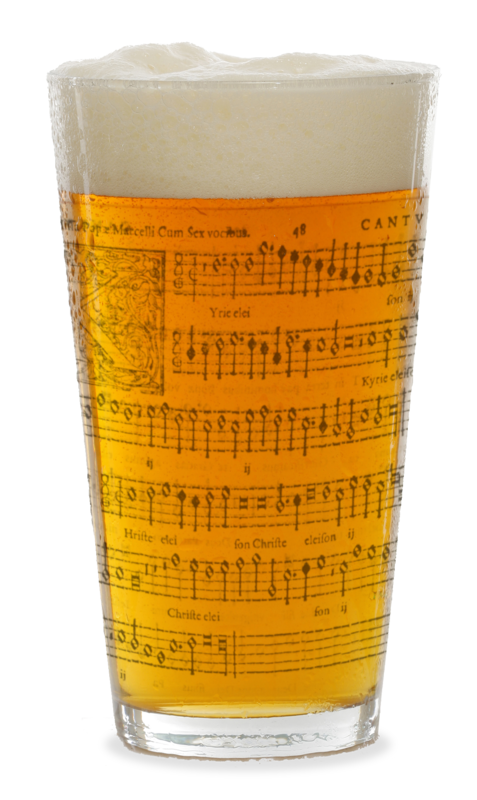 In a week’s time, around 70 of us will be convening for a special, 3rd Birthday session of Polyphony Down the Pub. I mentioned earlier this week that we are planning a special event as part of our 3rd Birthday celebrations. We had some interesting thoughts from some of you re: what the news might be: Continue reading Drum roll, please. Posted on October 5, 2017 4 Comments on Drum roll, please. But before we get to what’s coming up, a quick thank you to those who came along to last week’s Counterpint in the Cafe, in which Continue reading Wow. We really have a lot of sessions lined up for you. Posted on October 3, 2017 Leave a comment on Wow. We really have a lot of sessions lined up for you.